This video present a new recording system, mounted on a motorcycle, to give you more realism. Our laboratory has designed and created a specific device, which allows us to achieve a successful result. This is the first video race made using this system. We hope you enjoy it. Any comments or feedback is welcome, we will improve and gain more and more products to your passion. In questa corsa percorriamo 30 chilometri di uno dei più suggestivi tratti della Cornovaglia. 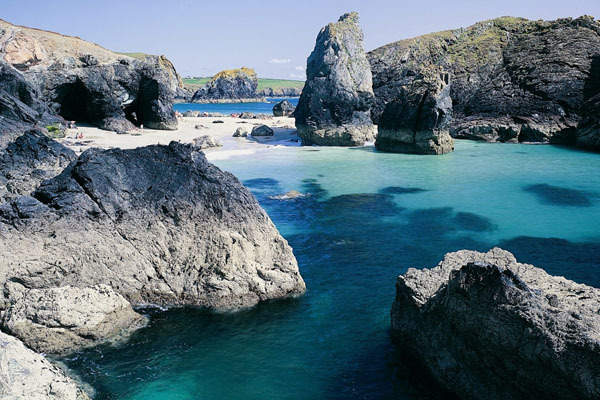 Siamo nel punto più a sud della Gran Bretagna, il nostro percorso tocca Kynance Cove, Mullion Cove, Poldhu Cove, mitici luoghi di una bellezza mozzafiato. Il profilo della corsa presenta solo un breve tratto impegnativo nei pressi di Poldhu Cove, percorso ideale per una sessione di scarico e defaticamento. 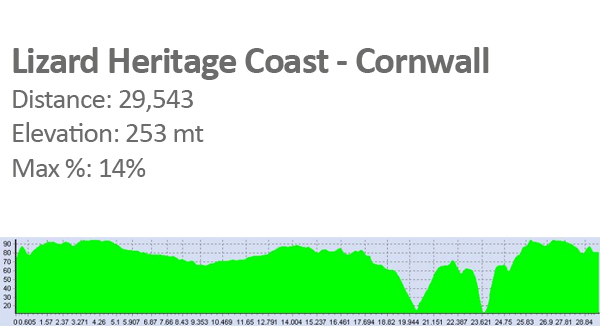 In this video race we travel 30 kilometers of one of the most picturesque areas of Cornwall. 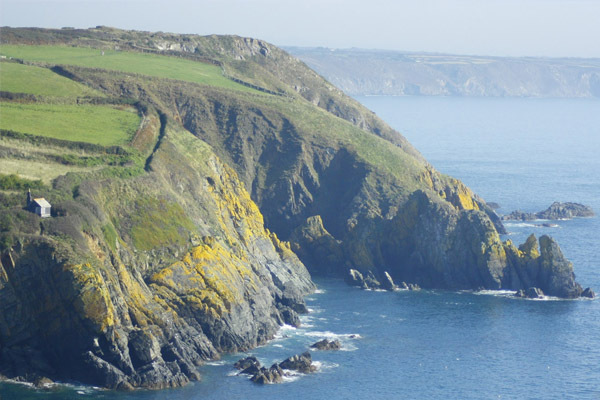 We are in the most southerly point in Britain, our route takes Kynance Cove, Mullion Cove, Poldhu Cove, fantastic places of breathtaking beauty. The profile of the race has only a short challenging near Poldhu Cove, an ideal location for a drain and cool-down session.